You have to be quick and on your toes out there. That's why the Danner® Kinetic 6" GTX boot was built with durable ripstop and leather so they're lightweight, fast, and ready for anything. 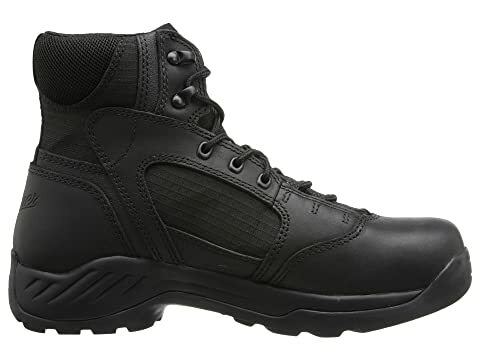 Full grain leather and ripstop nylon upper is durable, breathable, and abrasion resistance. 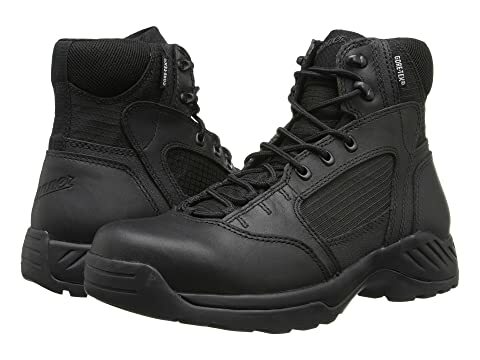 Leather can be easily polished and is preferred by those in uniform and on special tactical teams due to its durability and ability to be cleaned quickly. 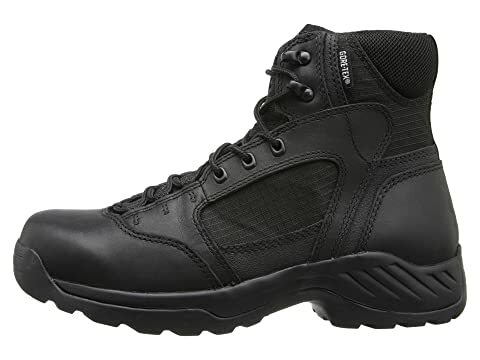 100% waterproof and breathable GORE-TEX® liner is engineered to keep your feet dry and comfortable - even in extreme conditions. 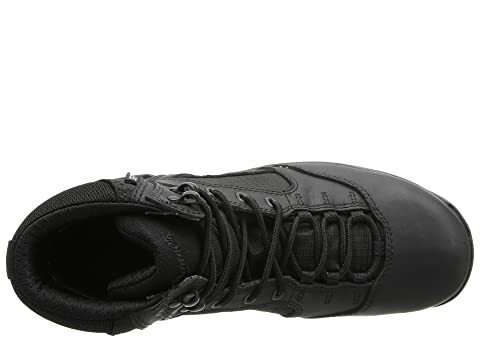 Polyurethane footbed for ultimate step-in and all-day comfort and support. 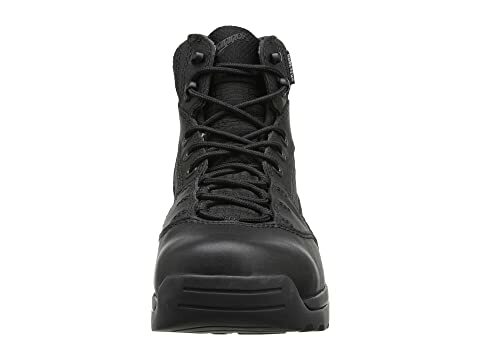 Polyurethane midsole provides long lasting cushion and added support. 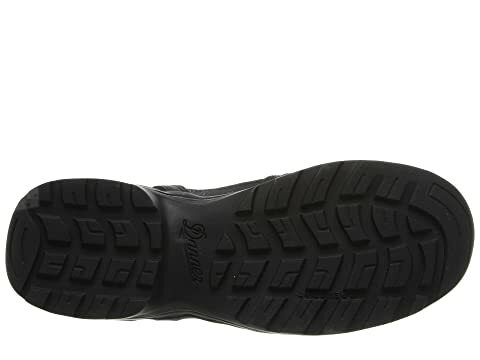 Kinetic outsole is a multidirectional low lug outsole that provides superior surface contact and traction. 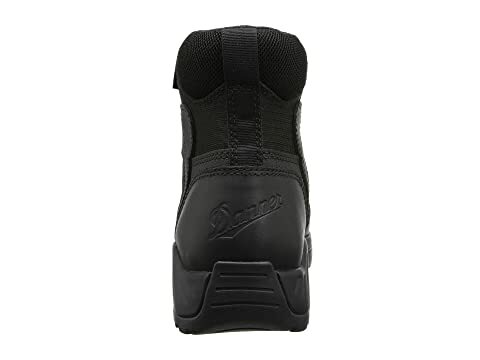 The perfect sole for when sudden acceleration from a resting position is needed.